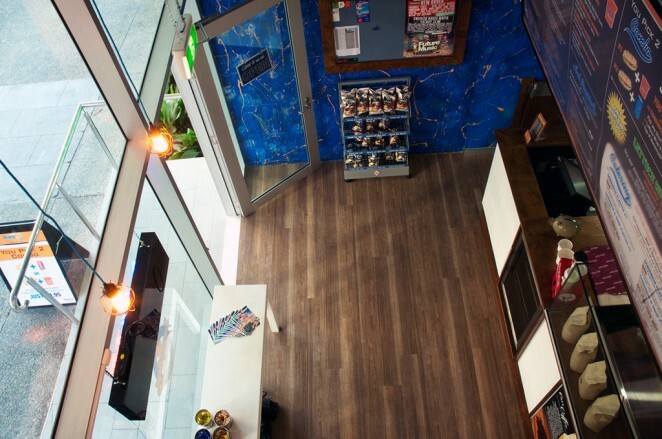 By creating an attractive and innovative restaurant, bar or cafe that is tailored to your target patronage and offerings, you can increase sales and build a destination in the local community. 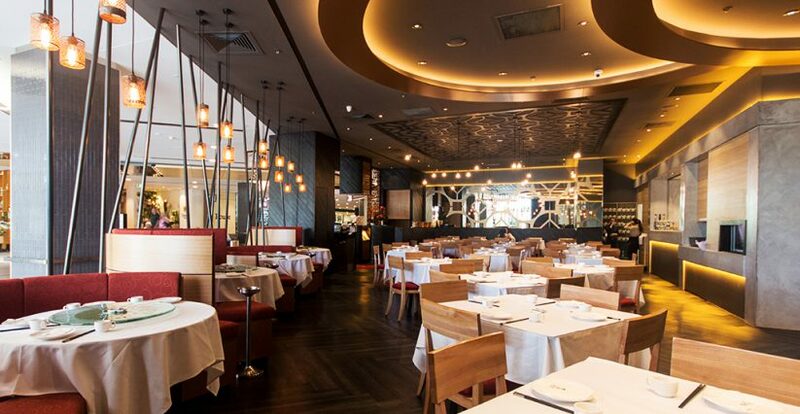 High-quality features, materials and craftsmanship, ambient lighting and intuitive layouts combine to create your venue’s unique atmosphere – maximising customer service, high customer volume and staff efficiency, profitability and return patronage. 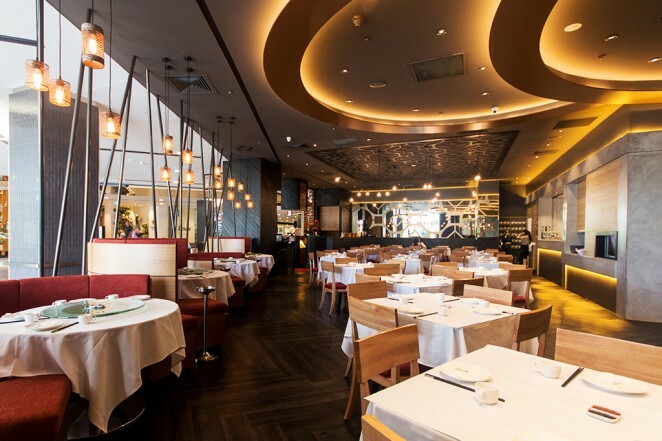 JBM Projects is an award winning company when it comes to the fitout of hospitality stores and have proven expertise from single-site restaurants and cafes, to larger-scale franchises across Australia. 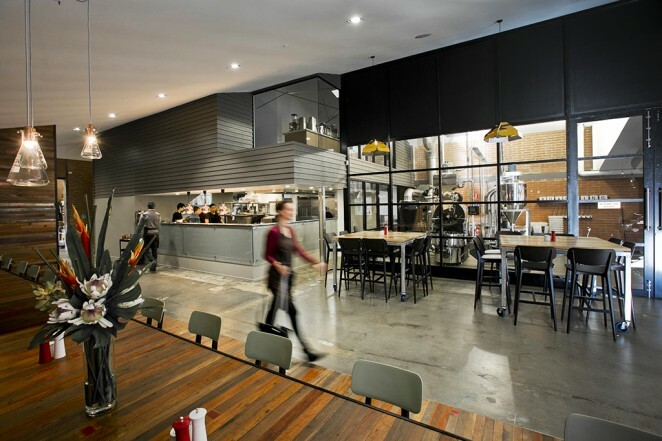 By working with our design partners we can provide innovative concept design and efficient store planning, commercial kitchen design and planning, due-diligence and site inspections, finishes boards, 3D visualisations, hydraulic drawings, drawing documentation suitable for council approvals and the fitout of your restaurant or café. 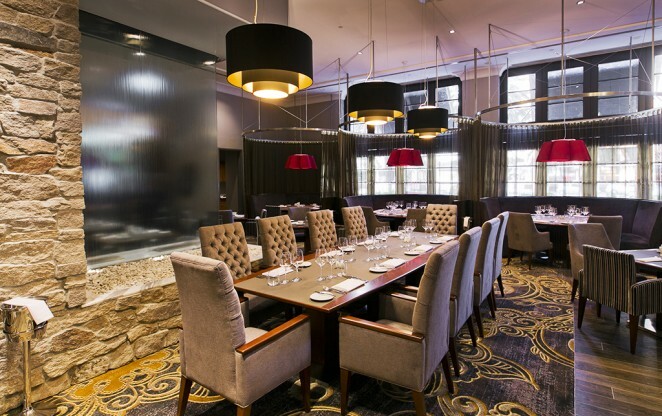 Our restaurant and Bar fitout service offers project management, high quality manufacturing of custom designed joinery and stainless steel kitchen benches, impeccable fitouts by specialised tradespeople and access to unique furniture, fittings, lighting and fixtures. JBM Projects also works with several commercial catering equipment suppliers who can supply and install quality commercial catering and refrigeration equipment for your project.